And so Matter + Home’s products may be considered a helping-hand on our way to those natural decisions. 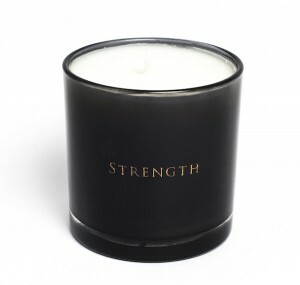 The name of each candle in the line signifies the outcome which they help to achieve: ‘Strength’, ‘Friendship’, ‘Prosperity’, ‘Love’ to name a few. As a luxury lifestyle product, they are exemplary. 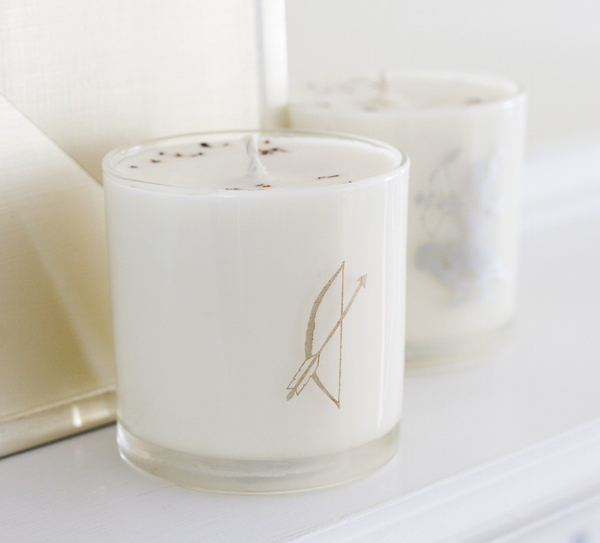 Each one is hand-dipped in pure soy wax, using a custom blend of herbs, essential oils and gemstones. 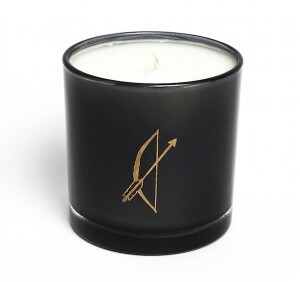 Every ingredient is grown, harvested and dried locally by expert artisans, and the subtle yet enveloping scents serve as a reminder of the intention of your journey. The healing undertones are a welcome bonus to something which is, at face value, an impeccable product. Perhaps the most unique and intriguing element of Matter + Home’s offerings is the inclusion of gemstones. Holly explains that she has not studied gemology, but rather the essences and energetics of gems and their properties. She considers gems as vehicles for energy, and so includes them as an integral part of her products: whether charged and crushed in the meditational boxes, or infused into the candles. Shop Matter + Home at Net A Porter now.